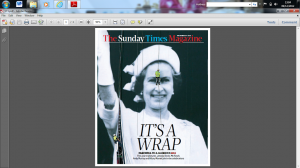 It’s not every day that a campaign idea makes the front page of the Sunday Times Magazine, but we’re so proud to say that this week’s issue features the giant image of the Royal Family – complete with our star abseiler who layed the final panel – created for our client Sea Containers. The image and caption say it all. 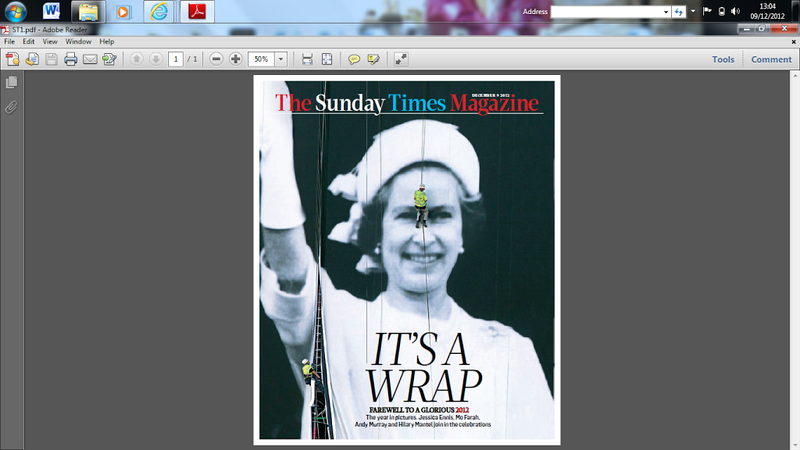 Well done to everyone who worked on this incredible campaign.